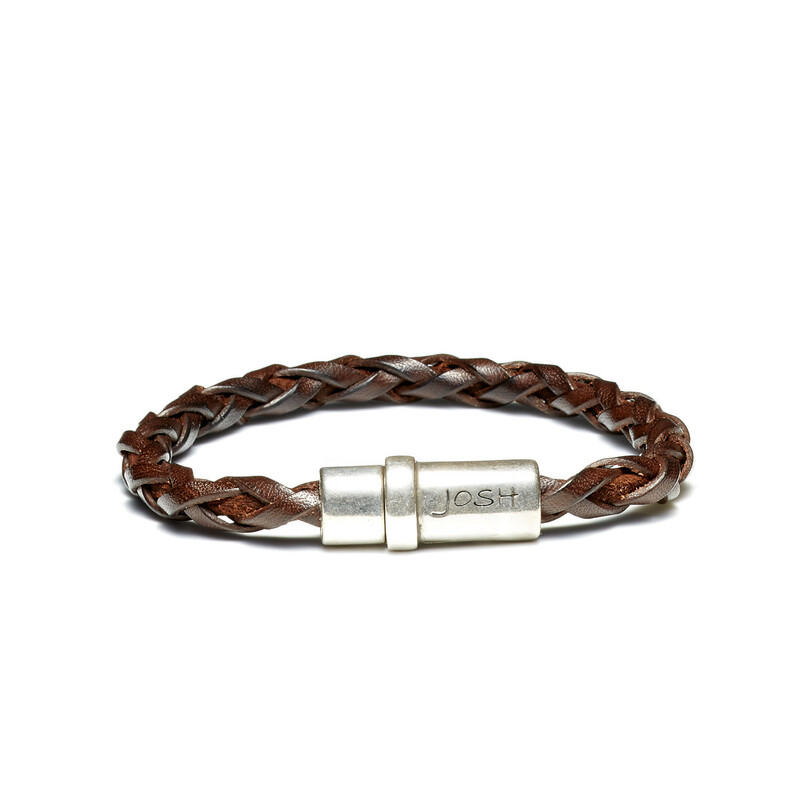 At Brandfield you buy the best Josh jewellery, like this Josh Vintage Brown Bracelet 09193-BRA-S/BROWN (Length: 20.50-22.50 cm). The Josh jewellery are made of the best materials. This piece of jewellery is made of leather and stainless steel in the color brown. Take a look at the complete collection of Josh jewellery in our online shop.